I am writing this blog post on the plane as I fly back to Toronto from Halifax, having just spent the last three days at the CALL/ACBD annual conference. The conference was fantastic, highlights for me included an opening session with Jordan Furlong who suggested we are entering an era of Legal Intelligence – a topic near and dear to my heart, a stellar lunch keynote from Janet Maybee on the wrongful conviction of Pilot Francis Mackey in respect to the 1917 Halifax explosion, and of course a meet up with fellow 3 Geeks blogger Greg Lambert. I think my colleagues from Thomson Reuters Canada showed him just how the vendor client relationship can actually be quite strong and positive. But all of that pales in comparison to the many great one-on-one conversations that I was able to have with people about the state of the industry, the position of law librarianship, the influence of legal tech – AI, Machine Learning, predictive analytics and what the (very exciting) future holds for all of us. 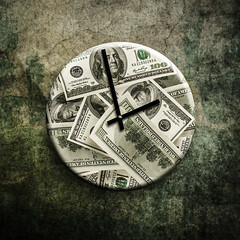 Innovation Tournaments: A New Incubator for Law Firm Creativity? 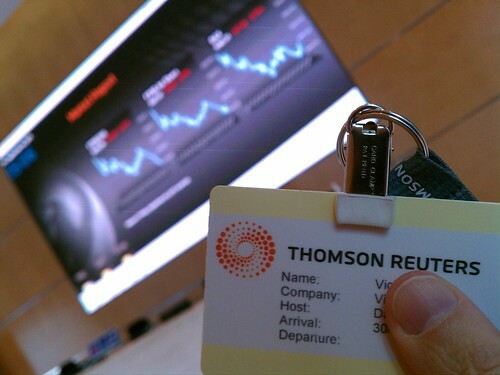 Why Is Thomson Reuters' Legal Solutions Mimicking Bloomberg Law's Design? ?